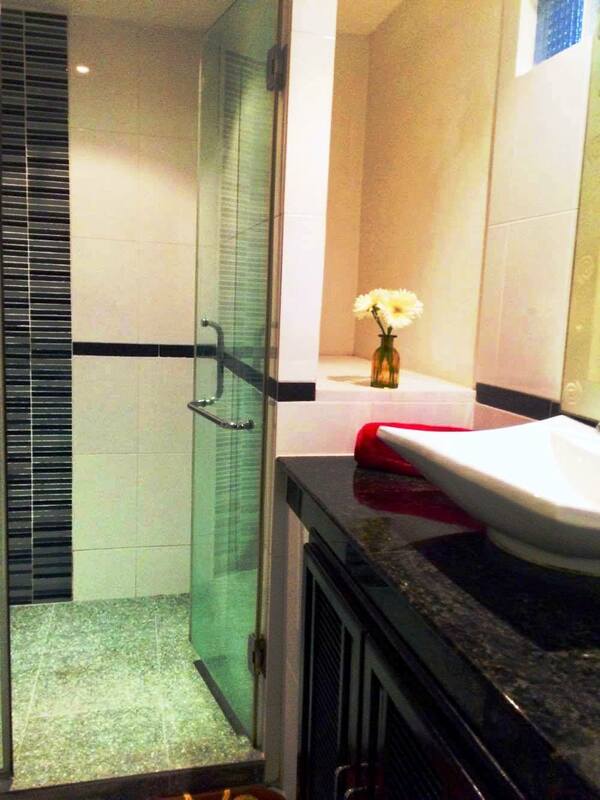 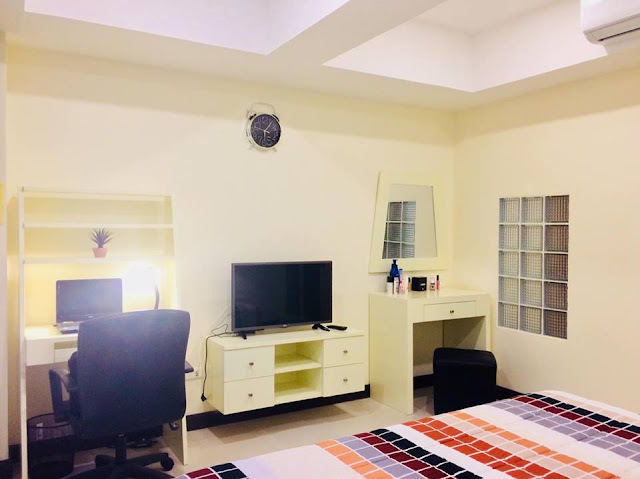 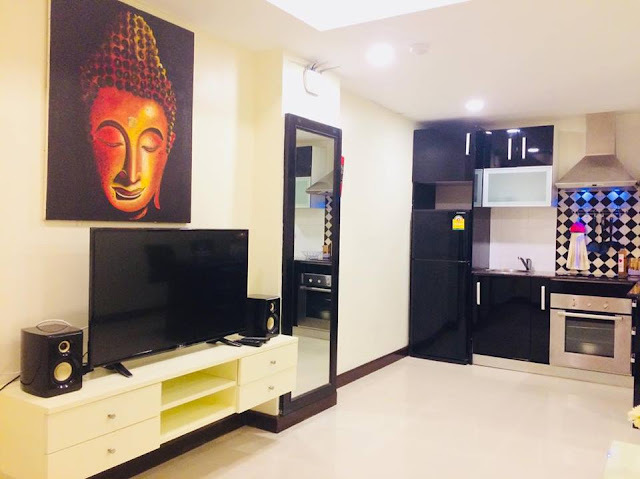 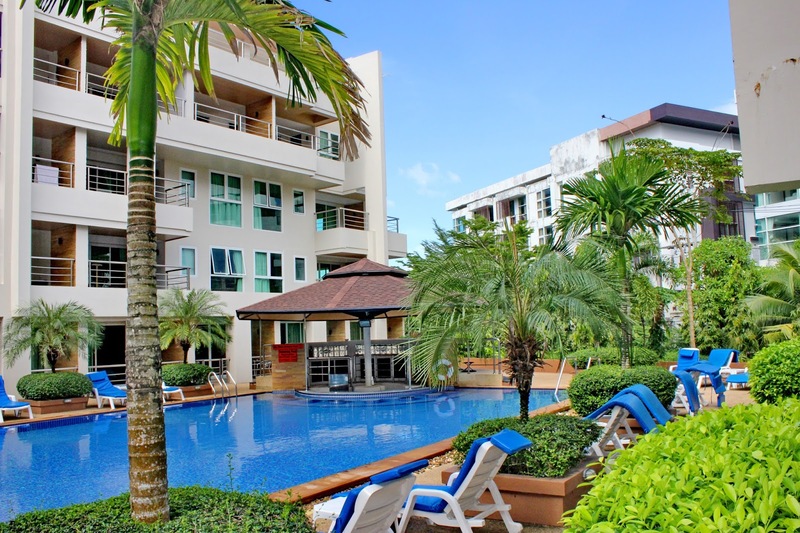 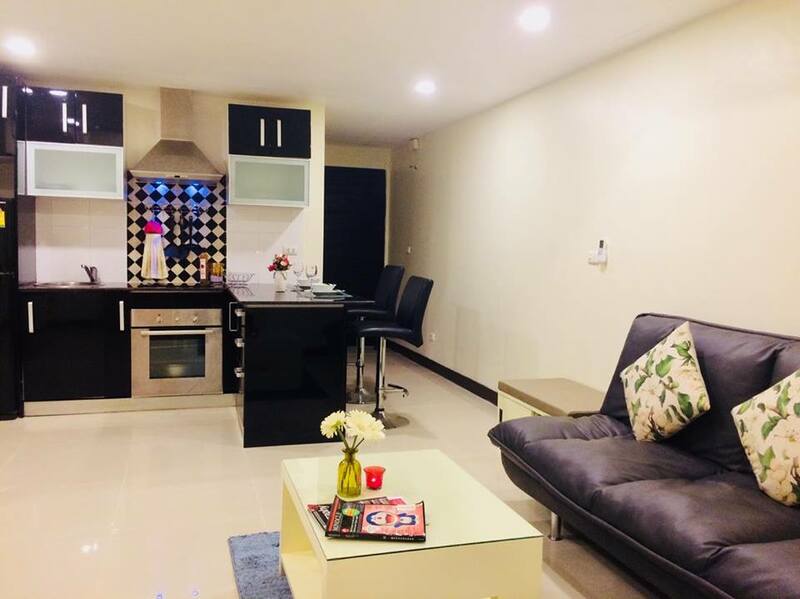 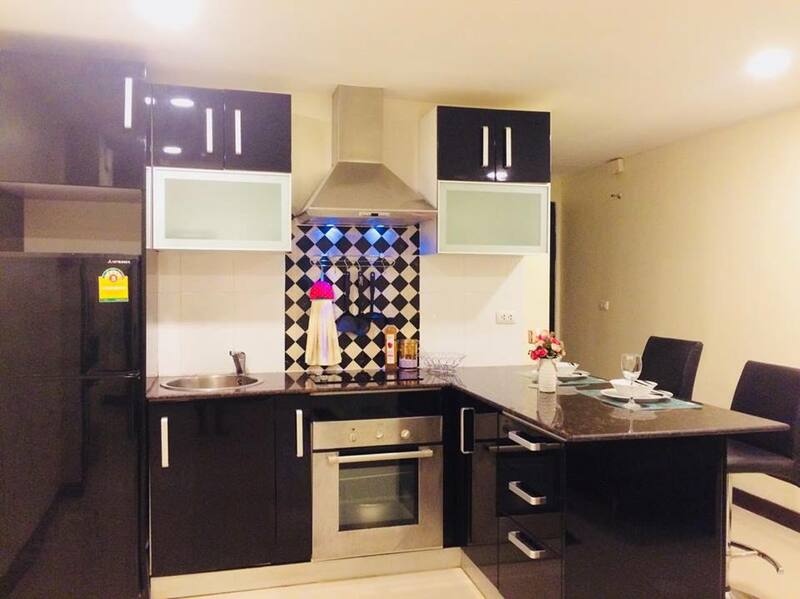 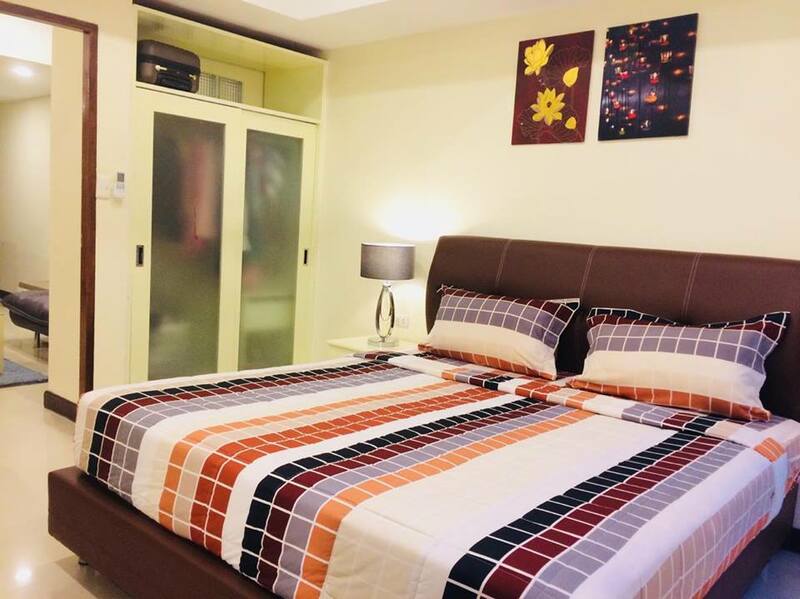 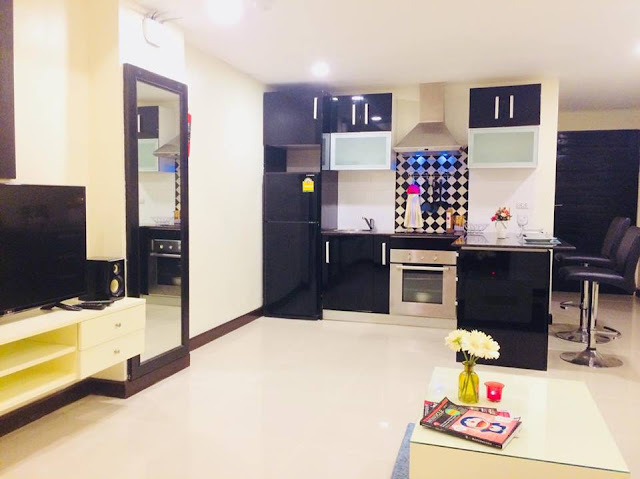 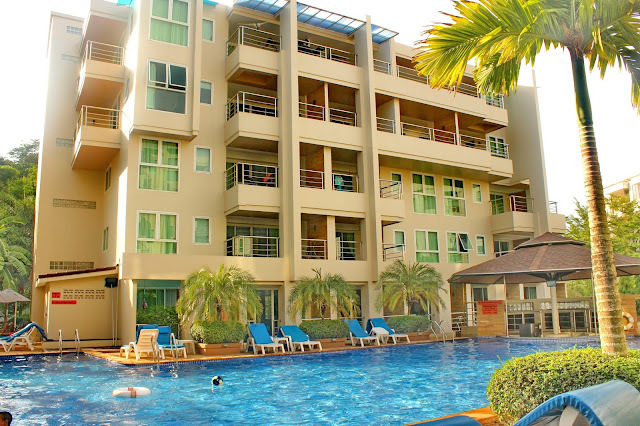 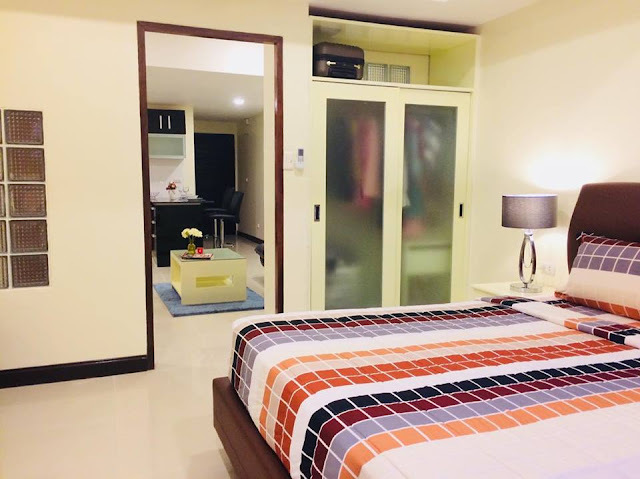 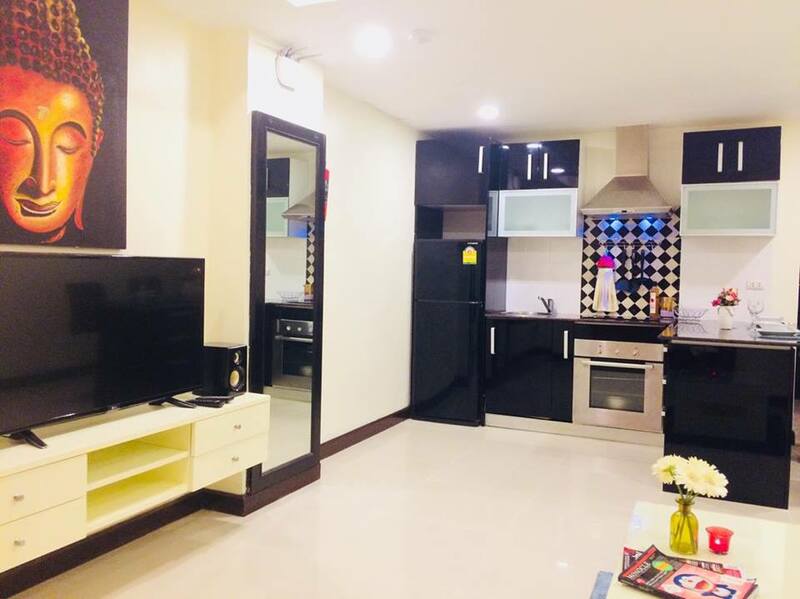 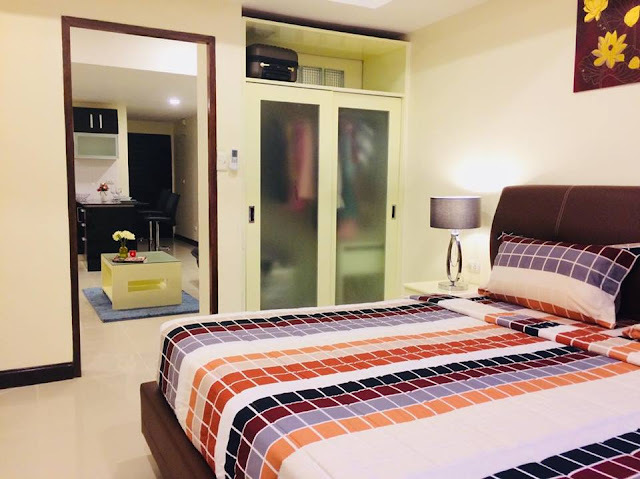 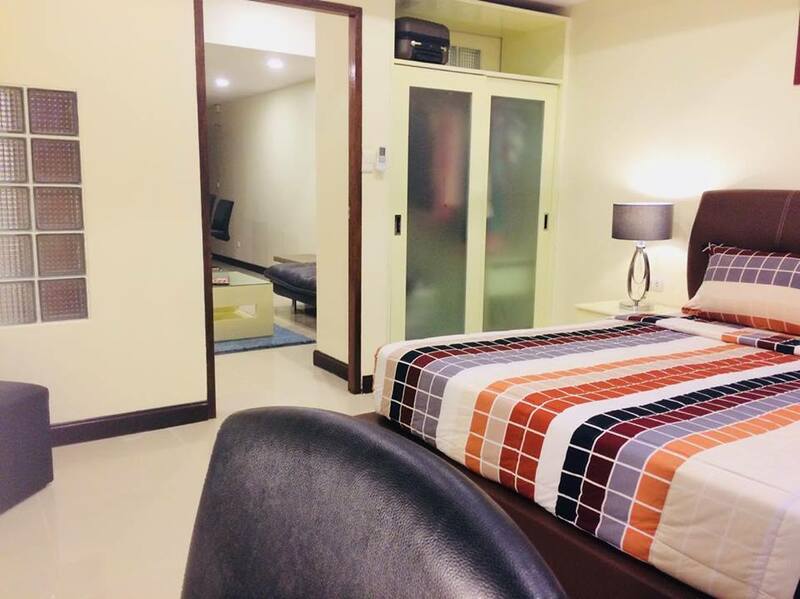 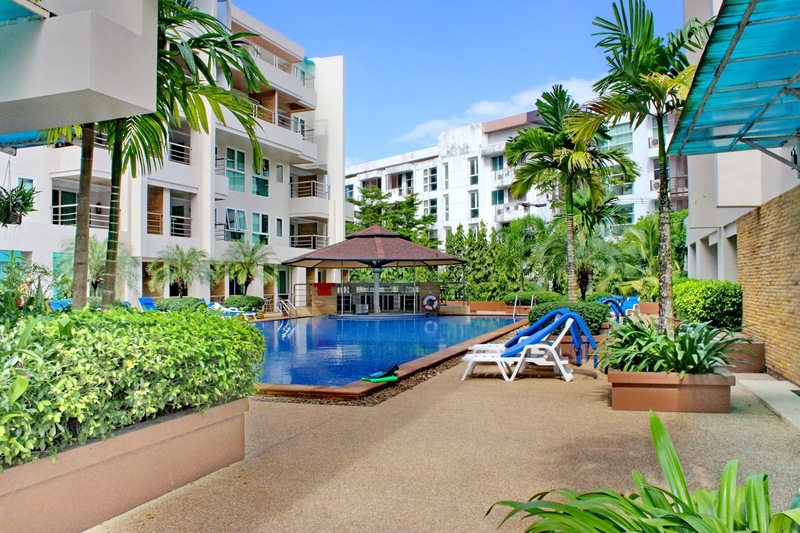 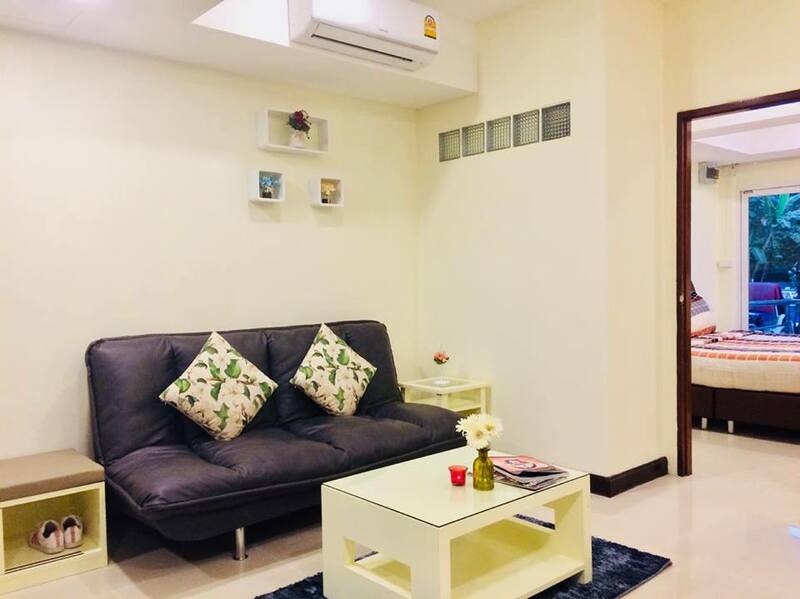 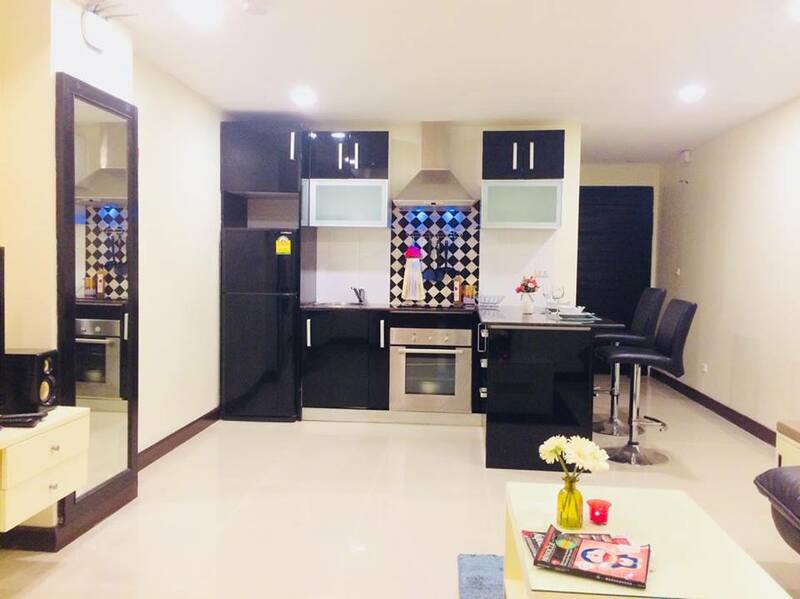 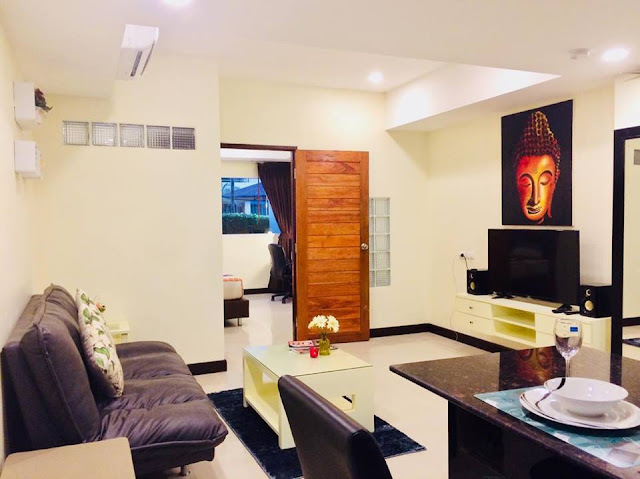 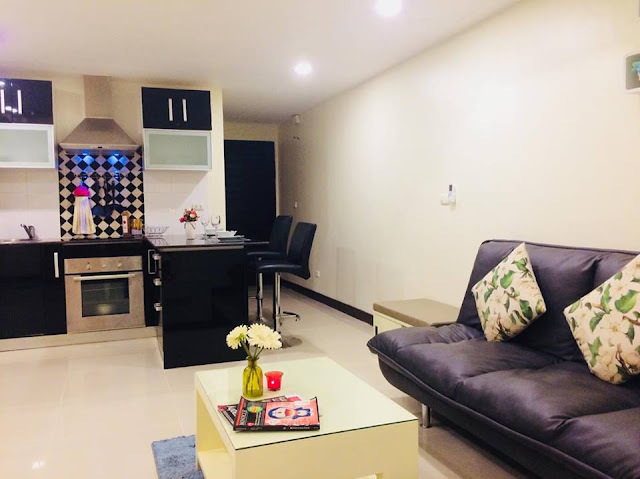 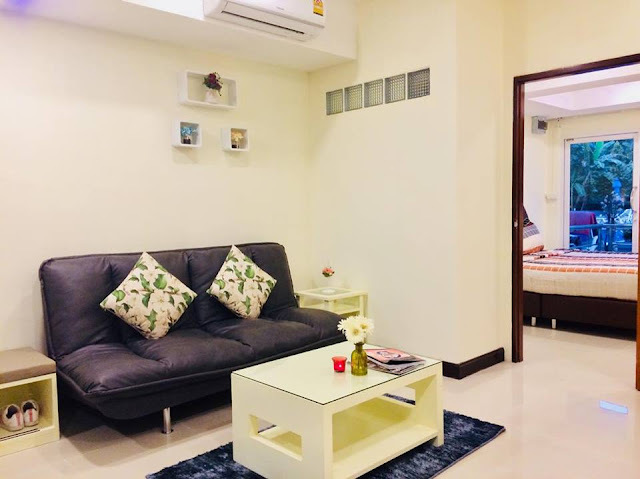 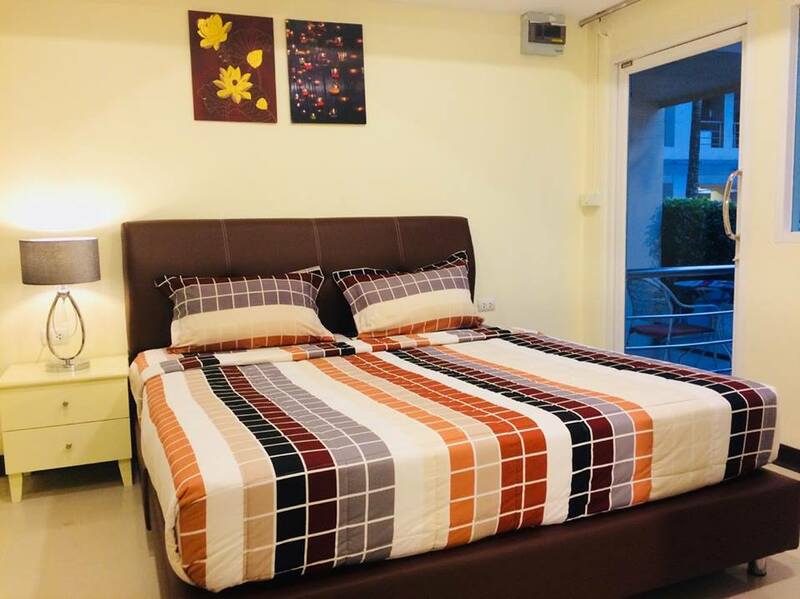 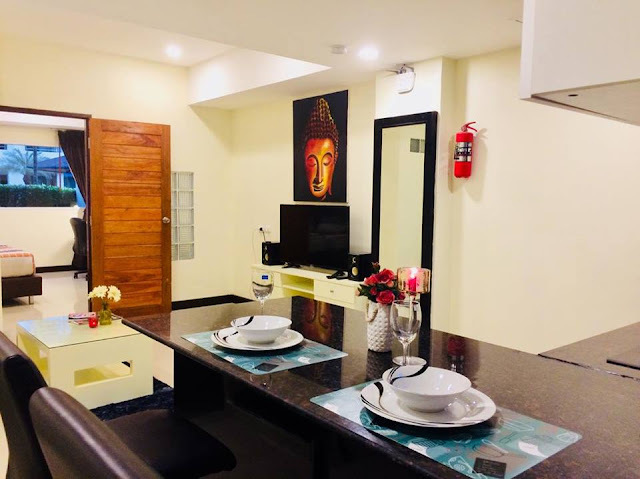 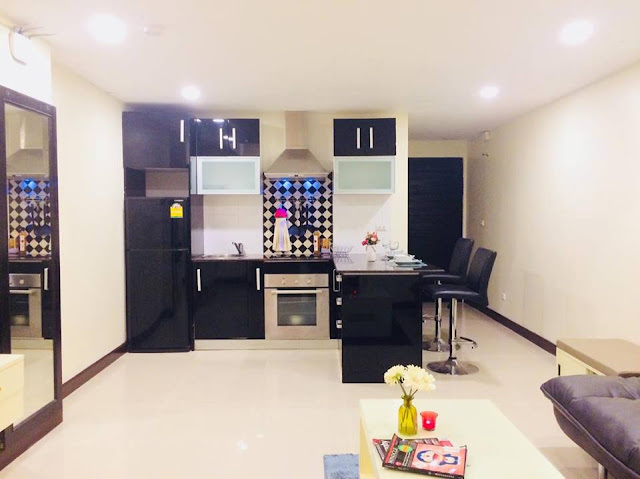 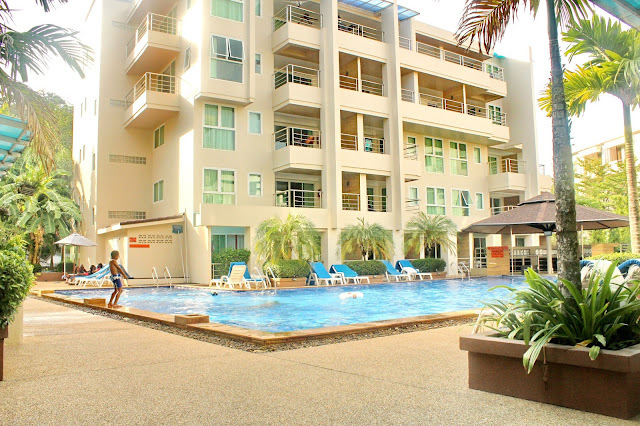 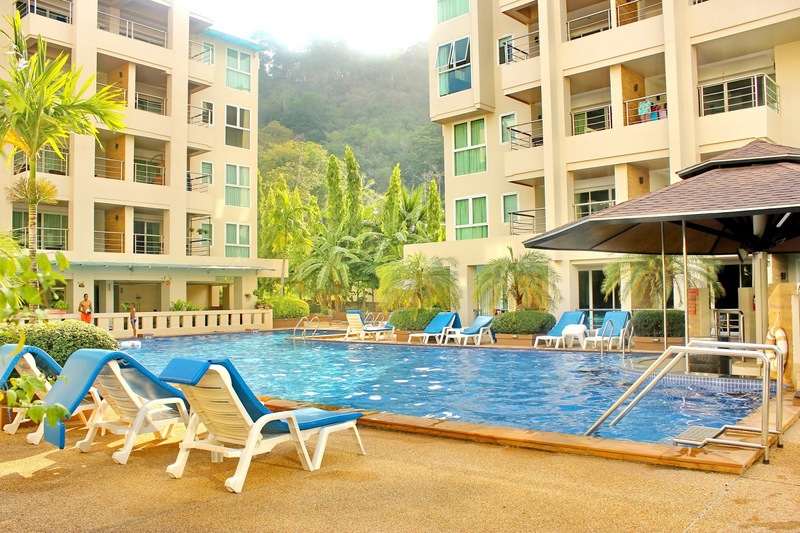 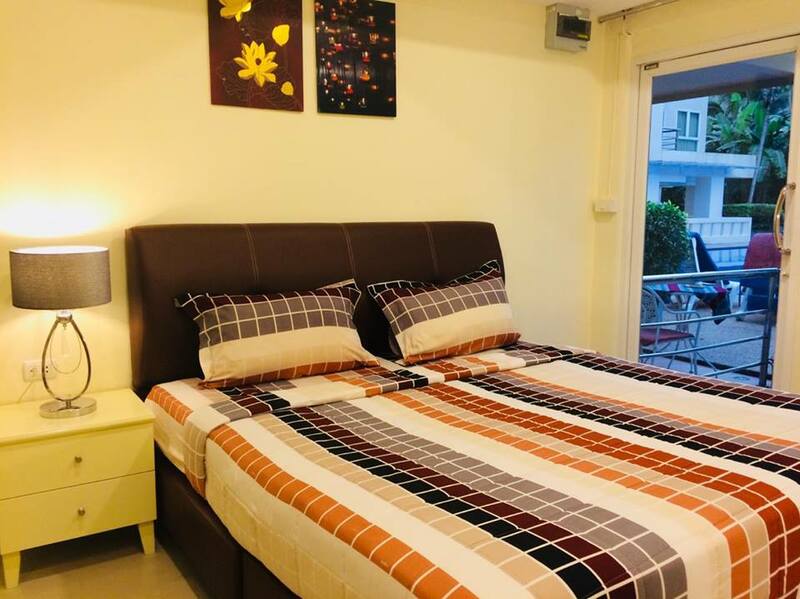 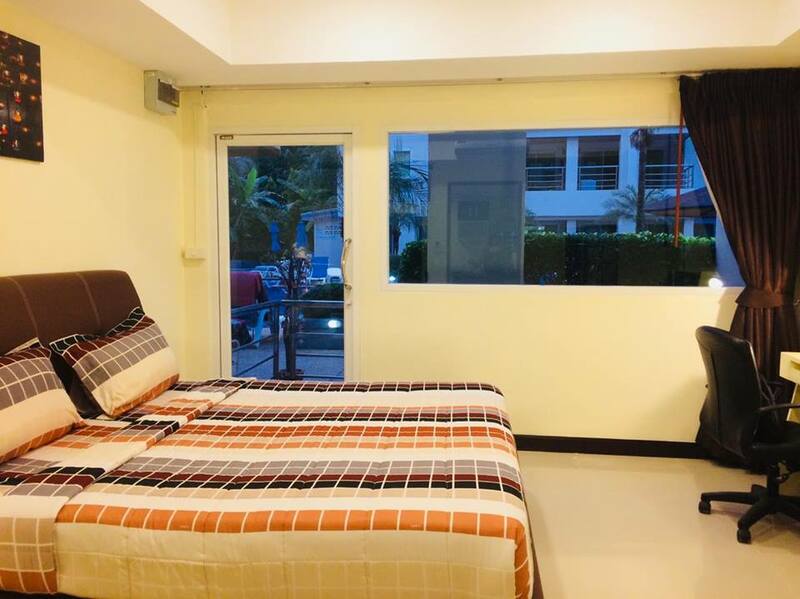 Newly remodeled Patong Beach 54 sqm 1 bedroom 1 bath apartment with energy saving LED lights, R122 super energy saving cool air conditioners (2), modern kitchen and bathroom, Lighted ceiling fan, LED TV and more. 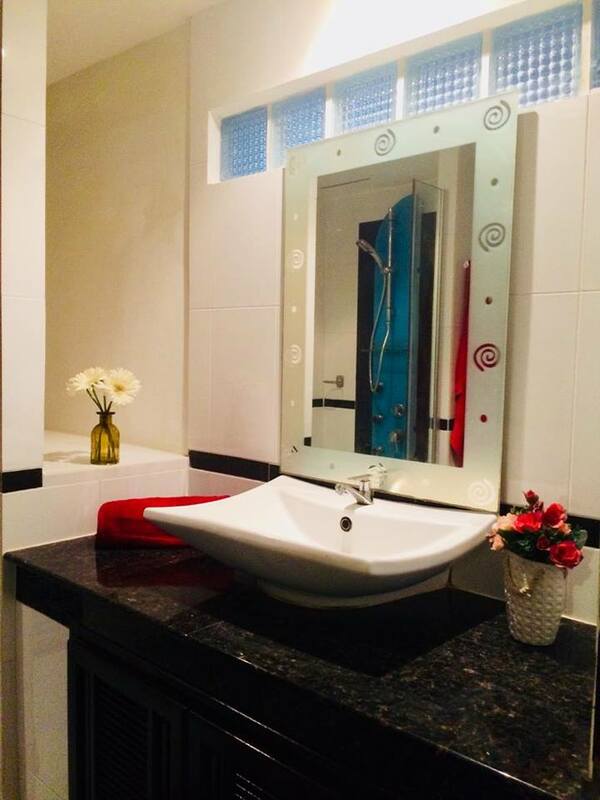 Perfect for doing some relaxing computer work while overlooking the swimming pool. 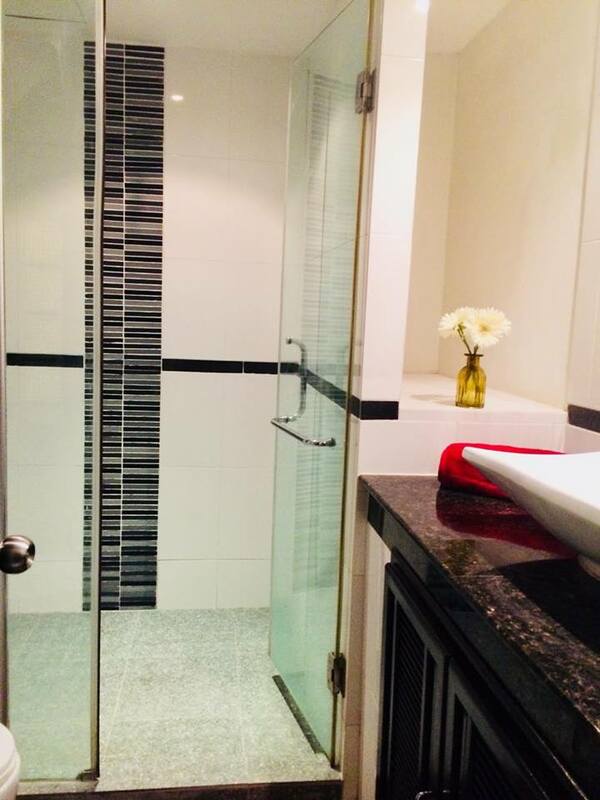 Unit is perfect for the single person needing a cool pad to work / hang out in. Come view this Modern, updated and very cool 1 bed long term rental for only 22,000 thb per month to month on 1 year rental. 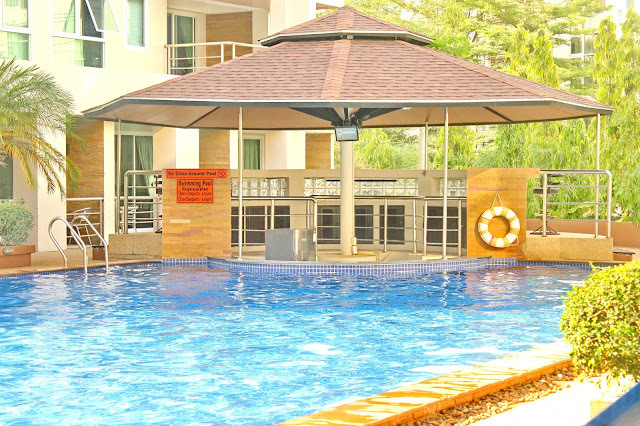 Available from March 17th, 2018 on.